After thinking about this, Budget Pet World has put up a huge and huge sale on Boxing Day, especially for working pets. So, that we all can support and gift are brave four-legged pals with some great things in return of their service for us. What BudgetPetWorld is offering? We are providing a great discount of 18% on all branded pet supplies products of dogs and cats. 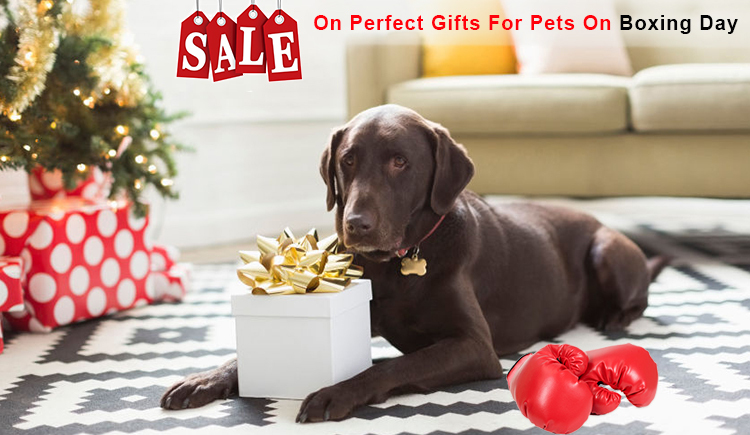 Here you can purchase the top brand pet care supplies such as Flea and tick preventatives, heartwormers, dewormers, joint care, eye and ear care, supplements and many more. Our main mission is that all the animals get best products at best price like Frontline Plus, Activyl, Heartgard Plus, Drontal, Bravecto, Dermaclens, Preventic Tick Collar etc. These pet care supplies can be the most appropriate gift to all serving animals. So, what are you waiting for? Let’s all of us take a step to take care of our beloved serving pets by gifting one of these items to them on Boxing Day in return of their service towards us. BudgetPetWorld has already taken the first step, now it’s your turn to do something good. 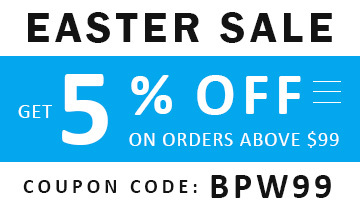 Remember to use this Coupon Code : CHR18TMS , so that we give you a huge discount along with free shipping. Hurry Up!!! Choose any product to purchase on affordable price to gift the serving animals and your own pets, which will help them to keep in a good health and to live a happy long life.